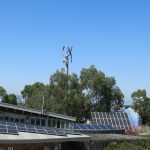 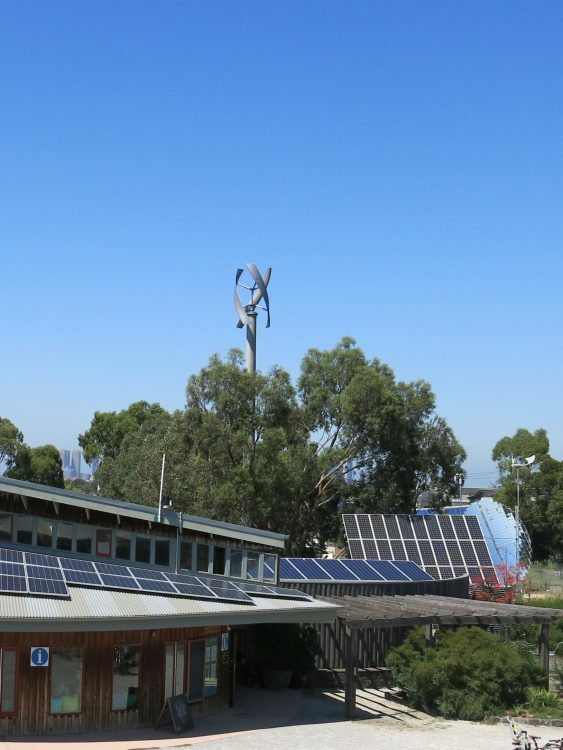 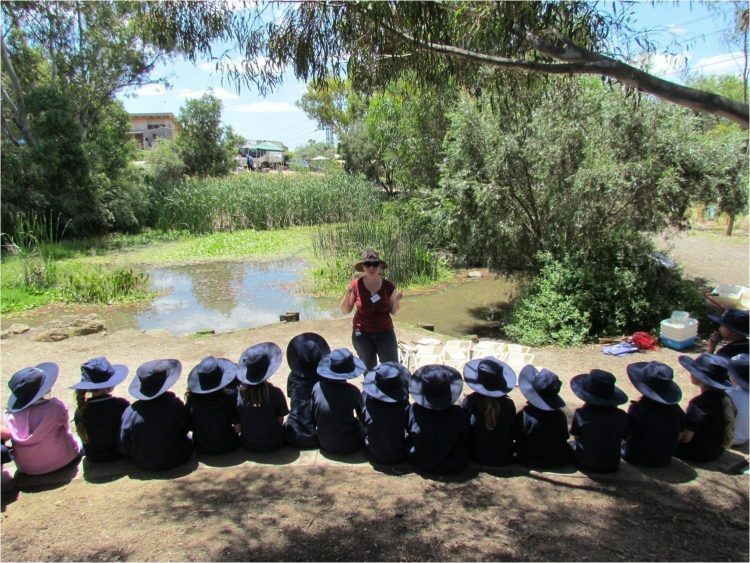 CERES Environment Park is an award winning, not for profit, sustainability centre located on a regenerated landfill site in East Brunswick, Melbourne. 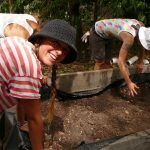 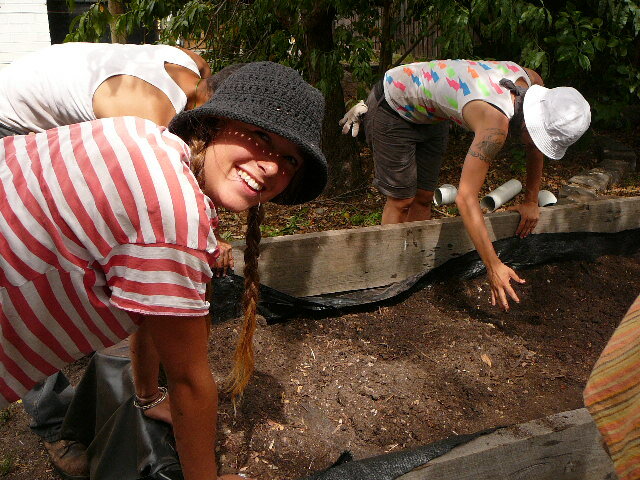 CERES runs extensive environmental education programs both at the park and into the community: urban agriculture projects, sustainability technology demonstrations, and social enterprises including a grocery, café, community kitchen, organic online supermarket, and a permaculture nursery. 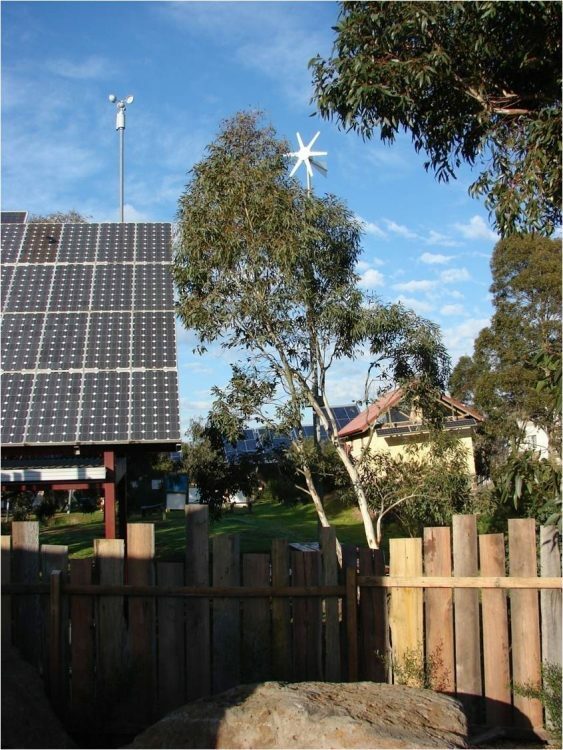 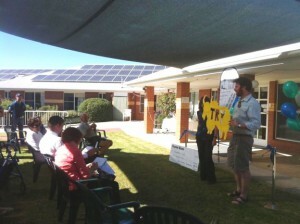 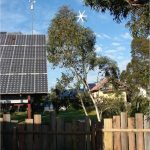 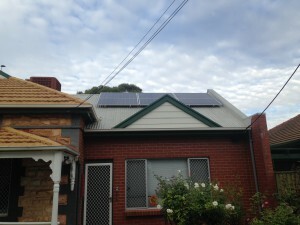 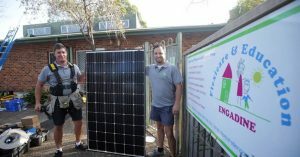 CERES was at the forefront of renewable energy in Melbourne. 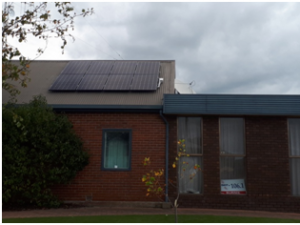 In 1993 there was a cutting edge grid-interactive hybrid power station that contributed about 25% of electricity needs. 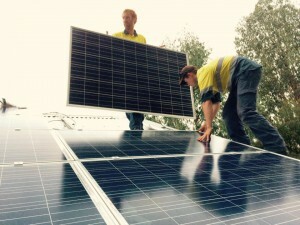 But with growth and aging of technology that contribution dropped significantly. 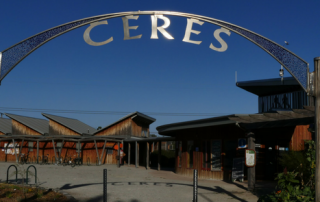 In 2017 CERES adopted a goal to be zero carbon emissions by 2025. 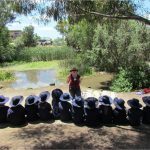 It is important to walk the walk as well as talking the talk. 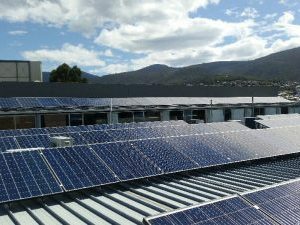 The first strategies to achieve the goal are to reduce demand and to increase solar generation by utilizing existing roofs. 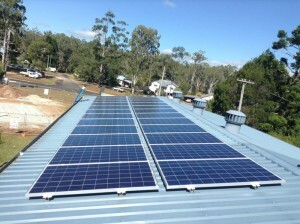 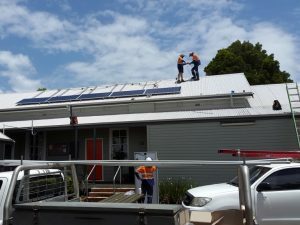 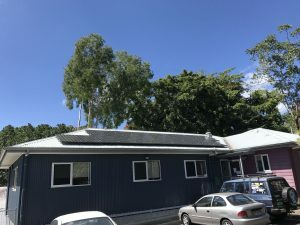 This new solar installation, assisted by CORENA, will be of great benefit in achieving the zero emissions goal and will be a resource for renewable energy education. 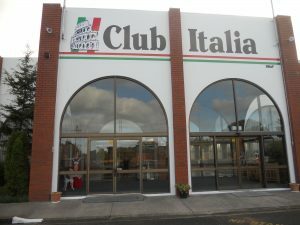 Number of days in operation: 170. 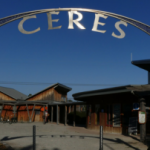 CERES project is now fully funded – Thank you! 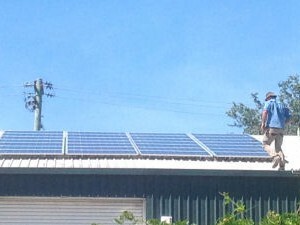 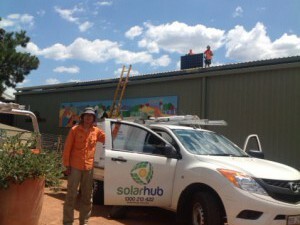 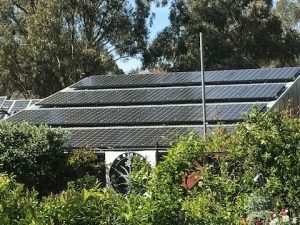 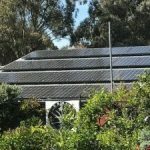 Note: CERES are planning not one but three new solar PV installations and we originally agreed to fund the 20kW installation for the Chook House. 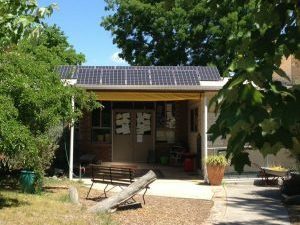 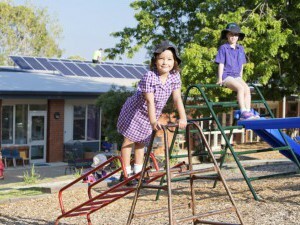 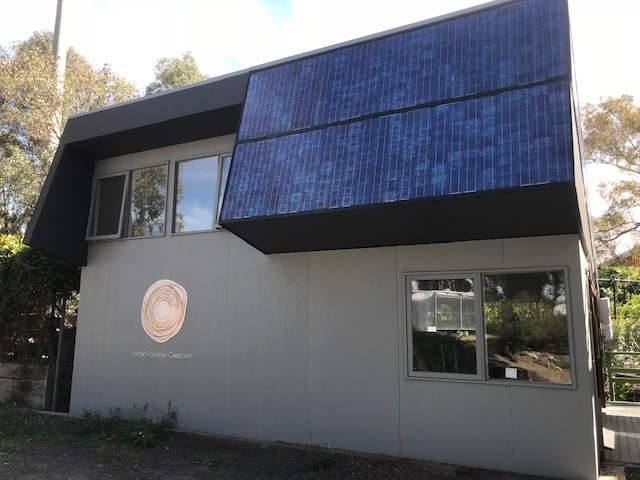 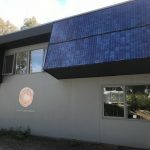 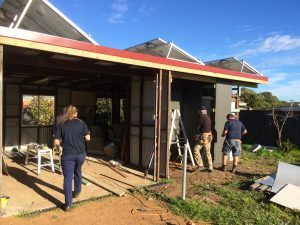 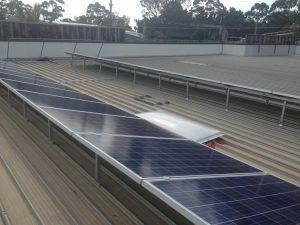 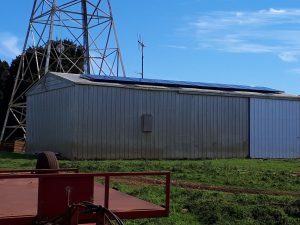 However, a very generous philanthropist has since offered to pay for the Chook House and Merri solar installations, so we are now going to fund the new 9.24kW installation on the Human Powered Classroom instead. 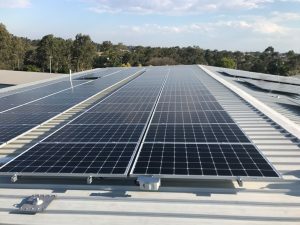 We will also be lending CERES enough to cover the network protection equipment that will be required in order to enable such a large overall amount of solar PV. 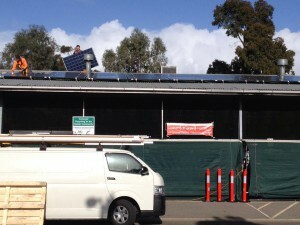 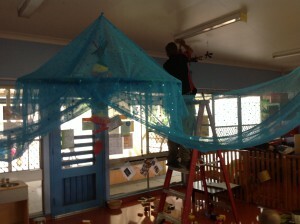 Network protection equipment enabling this installation plus 2 others on other CERES buildings $8,613 ?? 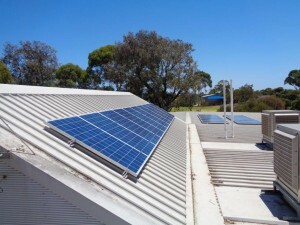 Since this allows 3 solar installations to take place, assigning a value is tricky. 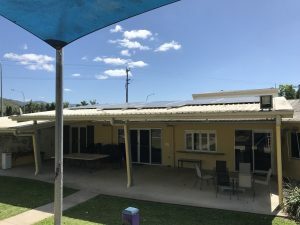 This entry was posted in Funded projects, Quick Win Projects on February 8, 2018 by Margaret Hender.